This article will present you ten of the most appealing Android app designs that can be found on the store and as part of the popular Material design concepts in Behance. 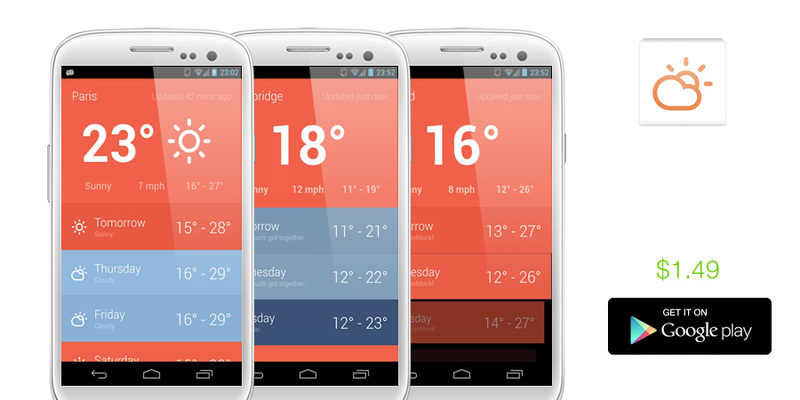 The designer’s favorite weather app. How many times have you cringed at the look of an app that’s otherwise extremely useful but displays content in a hideous layout? Being a designer surely has its downsides when it comes to coping with the unpleasant looks of a print, website or an app. Hue’s created for those of you who want their weather displayed beautifully with a splash of color and a font that makes Helvetica go green with envy. Described as Foursquare for music, this app allows users to share and discover music through a gamification process. Its incredible concept is just a small part of makes this app stand out in the app store. 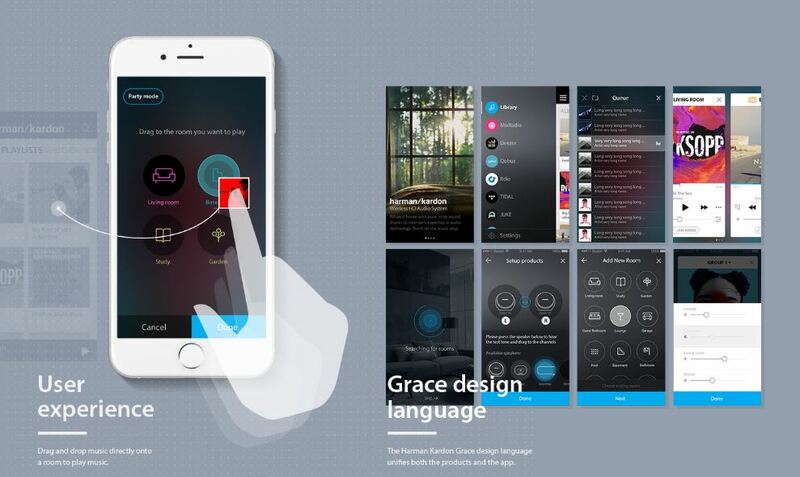 The #nwplyng app has a grid-based design with a sleek layout. 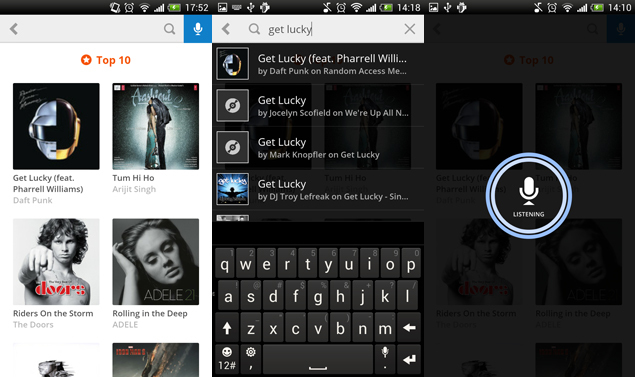 The app allows users to seamlessly slide through the different sections and enjoy music in a whole new way. It has a built-in music recognition option ( just like Shazam ) that can pick up the music around you and let you share the song you’re listening to on Facebook, Twitter, and Foursquare. 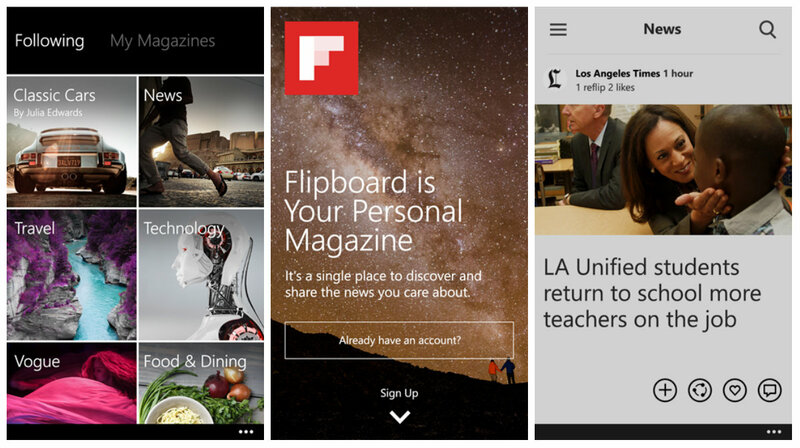 If you’re looking for a high-end magazine layout that is both sophisticated and user-friendly, you should check out Flipboard. This website is a witty web recreation of luxury print magazines. It brings your favorite journals to one place and makes your smartphone your to-go place for the latest news in tech, travel, cooking and lots more. With a bright color splash and a neat design, Pocket Casts brings the Android podcast experience right to your smartphone. If you’re looking for a podcast app which goes easy on the eyes, you’ve come to the right place. 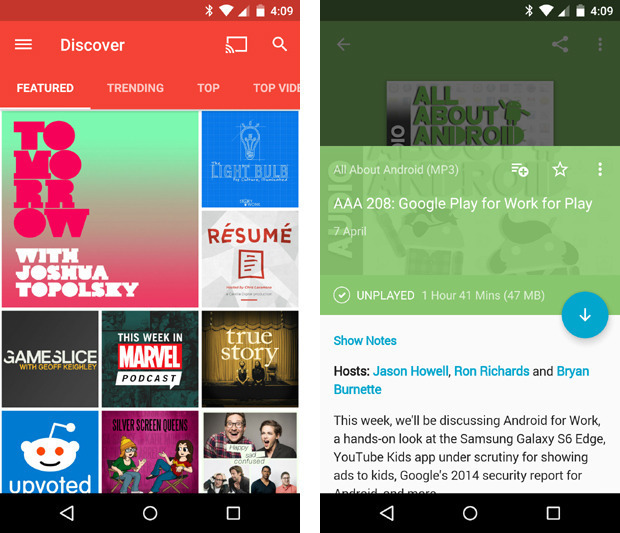 Pocket Casts presents a selection of podcasts in an elegant, grid layout style. The app is incredibly pleasant to use and will provide you the ultimate podcast listening experience with both usability and great appearance. Wouldn’t you love to read your daily Hacker News digest in an elegantly designed android app? 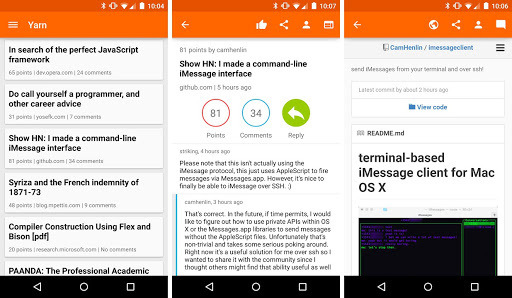 Now, you can enjoy the Hacker News website through a completely different app layout that brings high-end editorial design right to your phone. Yarn puts the latest of HN’s feed into a minimalist Material design motif. The sans-serif headlines give a classic touch to the app while the handy menu allows you to actively interact on the site. Here are some of the most compelling Android app design concepts that can be found on the Web. A modern student coupon Android app design that appeals to young communities with a colorful appearance. 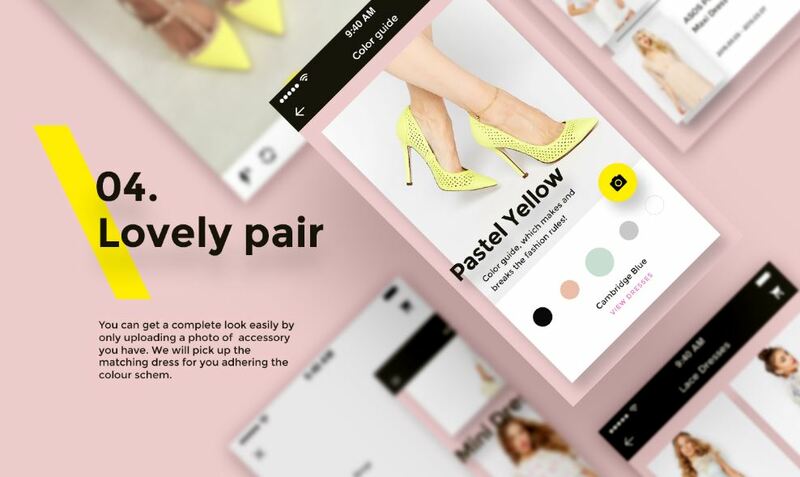 Fabulous android app design aimed at the fashion industry. The Harman Kardon controller app lets you stream audio around your home. The design features an elegant, dark layout with minimalist, like icons. 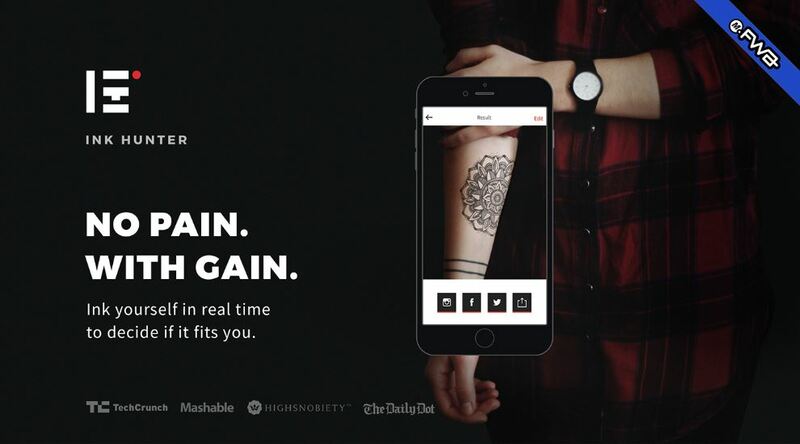 An interactive app that allows you to test different tattoos on yourself before making the big decision. The app has a minimalist menu and a grid photo layout. 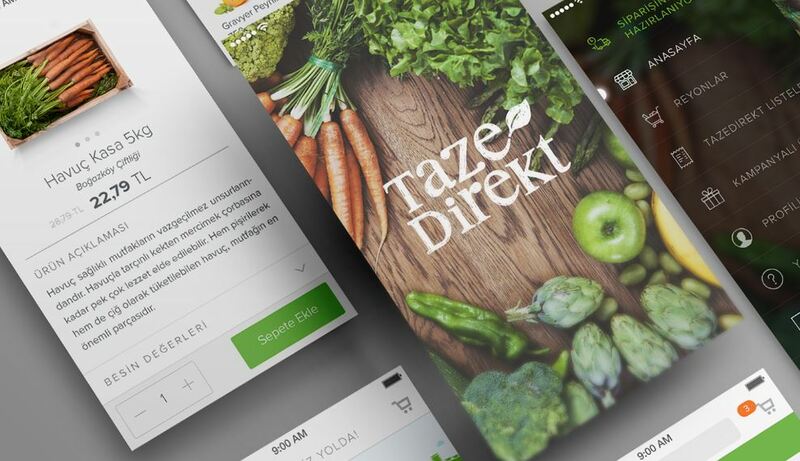 A beautiful food delivery Android app that will make grocery shopping a whole new smartphone experience.